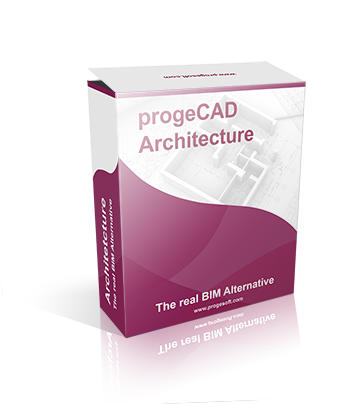 progeSOFT is the leader in low cost 2D/3D CAD technology. At progeSOFT we're dedicated to providing engineers, designers and other creative professionals with the tools they need to design the world's greatest products. 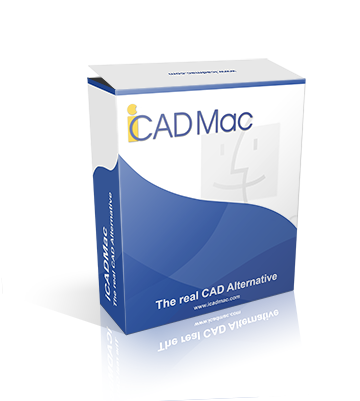 progeCAD is a Professional, DWG-native 2D/3D CAD supplied with Applications, Libraries and Services at a remarkably low cost. This is a "try & buy" product which can, therefore, be tried with no limitation before being purchased. Construction, Industrial, scientific, medical, educational, technology, consumer, automotive, chemicals and transportation. More than 250,000 drafters, product designers, and engineers worldwide. The first Library of graphic symbols for a CADsystem was delivered at the end of 1985 to ABB. For a long time progeSOFT worked developing vertical applications for the industrial environment. In 1999 progeCAD became one of the founding members of ITC (IntelliCAD Technology Consortium). The IntelliCAD Technology Consortium is an organization of CAD software developers who develop applications for IntelliCAD, a Computer-aided design engine. The IntelliCAD engine, which is based on the Theiga library from the Open Design Alliance, reads and writes the ".dwg" data format – a widely used file format for storing both graphic and textual information of CAD-related software applications. Based on the IntelliCAD engine, ProgeSOFT developed its high end CAD solution, progeCAD Professional. The industry had starved for a comprehensive software package for handling of 2D/3D drawings based on the industrial standard at a fair price. progeCAD managed to meet the needs. Based on our communication expertise, we serve our customers' needs through products, services and solutions that deliver long-term benefits and meet the highest standards of quality, reliability and flexibility. We reinforce our customers' competitive strength through integrated solutions. The IntelliCAD Technology Consortium is an independent organization of commercial software developers established specifically for the development of the IntelliCAD® technology. Commercial Members have access to the IntelliCAD source code, documentation, developer support, and more. As a member of the IntelliCAD Technology Consortium, progeSOFT joins a group of developers with representation from all over the world. The Consortium's mandate is to produce a competitive and extremely stable CAD engine that all of its members can use for their specialized applications. IntelliCAD is a registered trademark of the IntelliCAD Technology Consortium.